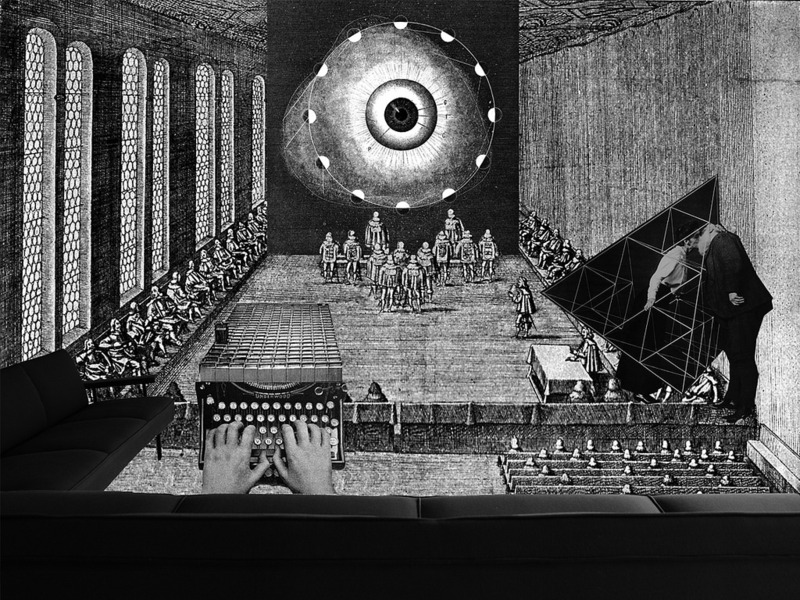 First published in The Outsider, nos. 1-5. 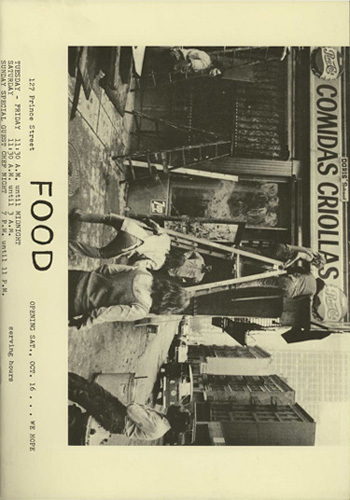 An out of print and hard to find exhibition catalog devoted to FOOD, a collaborative artist-run restaurant in Soho, New York City, founded by artists Gordon Matta-Clark, Carol Goodden and Tina Girouard in 1971. 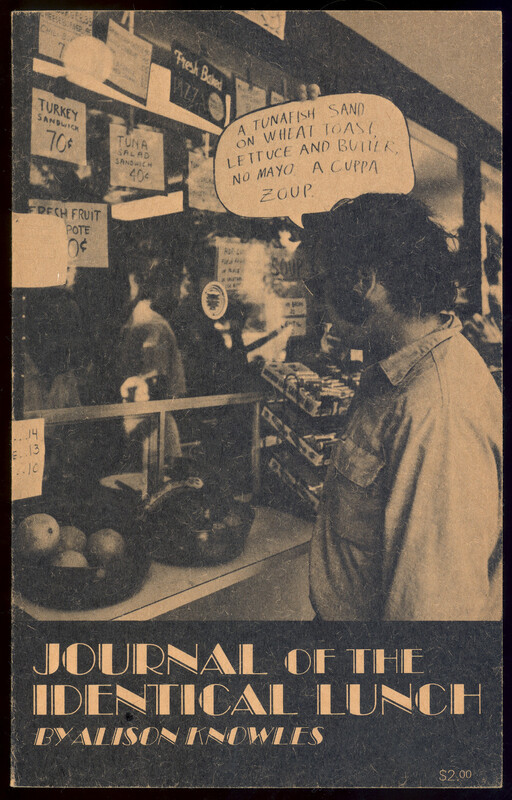 See also a film about FOOD directed by Robert Frank, 1972, 43 min, on UbuWeb.